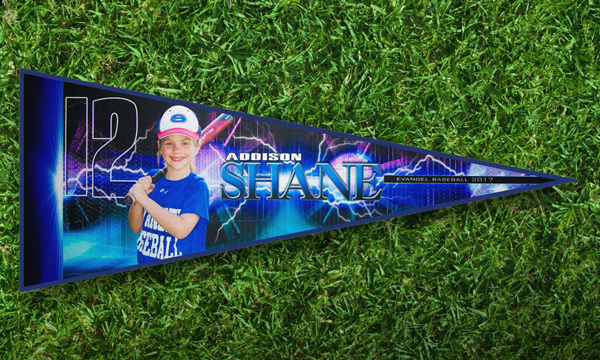 Our Rally Pennants are a great way to cheer on your favorite team or player! These full color pennants are printed on a quality felt material and can be loaded up with color and artwork! Each pennant is 12x30 inches. 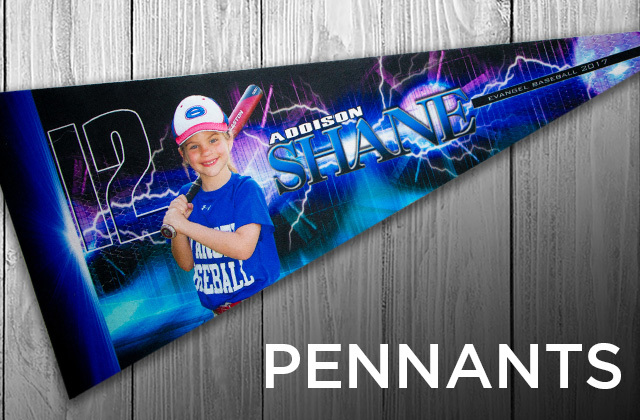 These pennants are Dye Sublimated on quality felt and will show the artwork in full color. The artwork templates have 2 options, with and without a color border ( prices may vary depending on if the border is shown or not ). 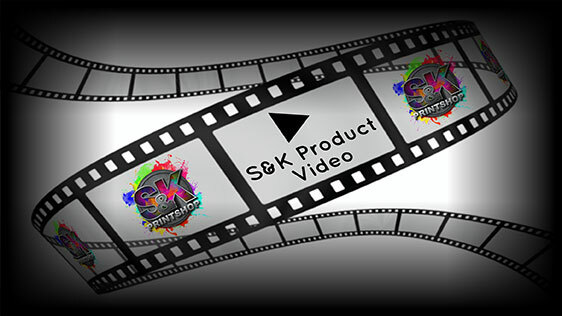 Click Here to get a FREE quote from S&K for next Pennant printing job! NEW! PENNANT - 12x30 Inch PSD -NEW! CDR -NEW!